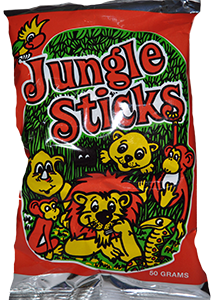 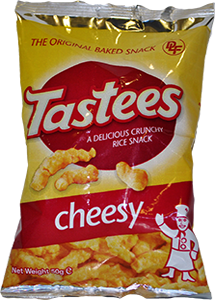 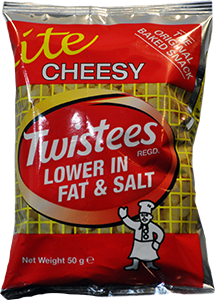 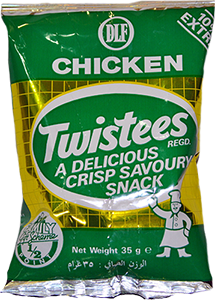 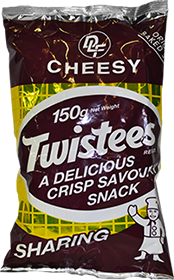 Twistees, Malta’s iconic branded snack produced from the original factory in Marsa at Jetties Wharf and established by Ray Calleja over 40 years ago. 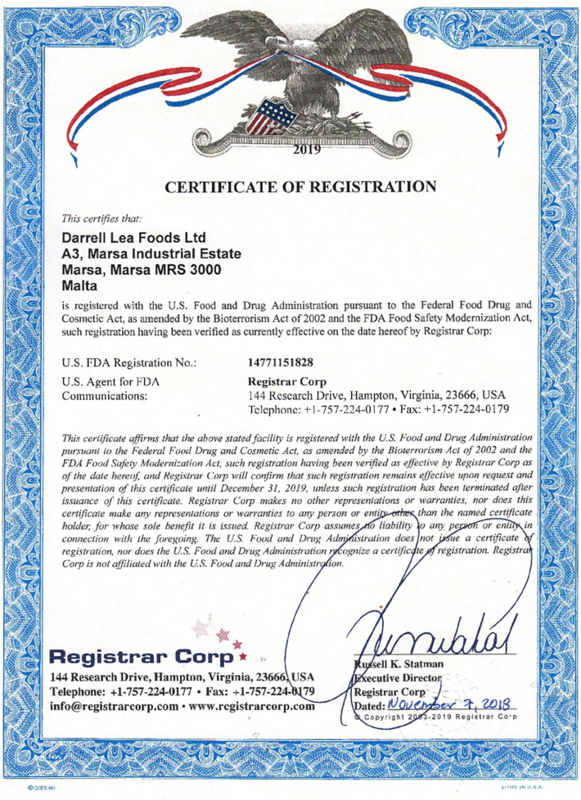 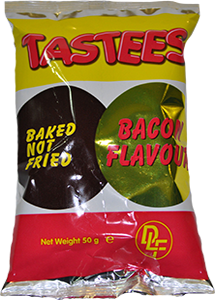 With Darrell Lee Foods who manufactured Malta’s favourite nibbles Twistees and today, offering the household named brand snack in a variety of flavours. 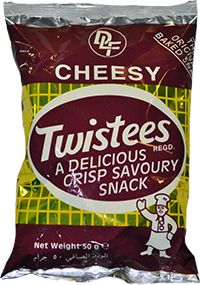 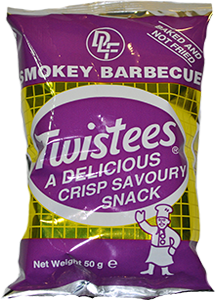 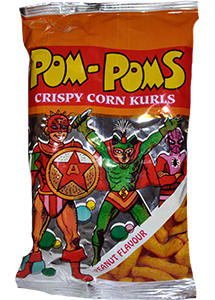 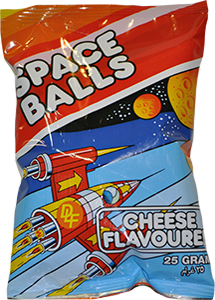 The initial attraction and uniqueness of Twistees was that it was one of the first snacks to be baked not fried.